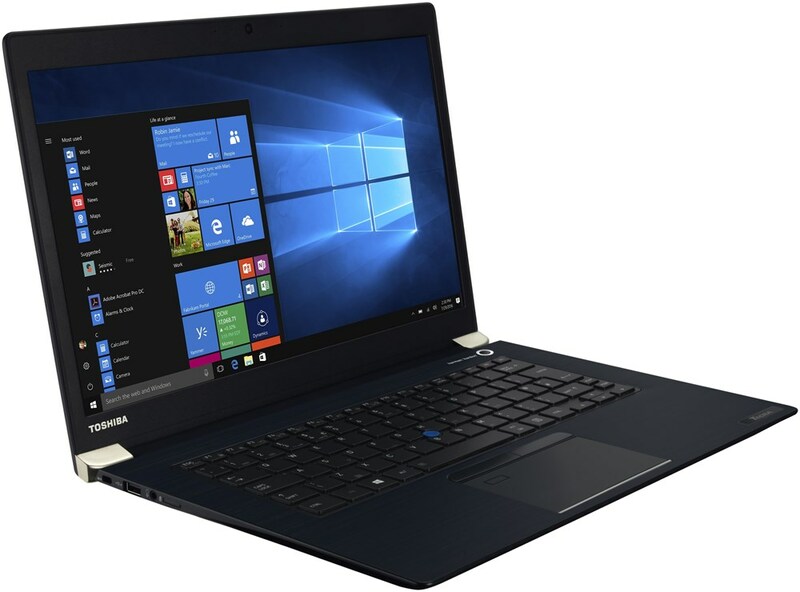 alaTest has collected and analyzed 28 reviews of Toshiba Tecra A50. The average rating for this product is 4.1/5, compared to an average rating of 4.1/5 for other products in the same category for all reviews. Comments about the usability and reliability are generally positive. The performance and battery are also appreciated. The image quality and size get mixed views, and some have doubts about the touchpad and durability. We analyzed user and expert ratings, product age and more factors. 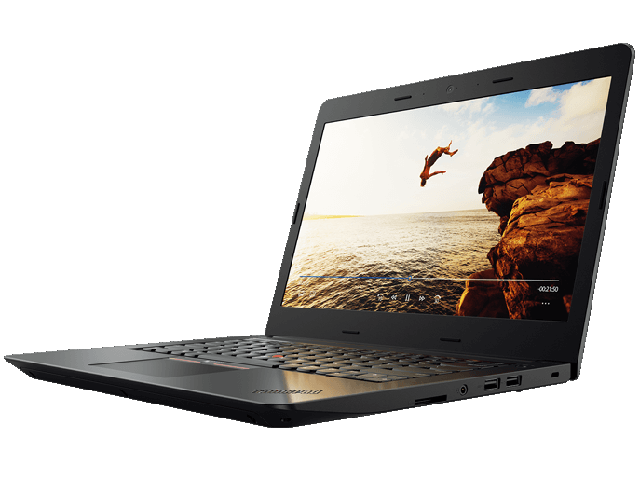 Compared to other products in the same category the Toshiba Tecra A50 is awarded an overall alaScore™ of 91/100 = Excellent quality. The Toshiba Tecra A50-C is a fit for on-the-go businesspersons who need a solid laptop with an Ethernet jack, optical drive and VGA port. Power users, however, will find it lacking. Dim display; Not MIL-SPEC tested; Plasticky chassis; Poor audio ; The Toshiba Tecra A50 is a 15-inch business notebook with solid performance and a good keyboard, but its screen and overall look could be better. The Toshiba Tecra A50 is a 15-inch business notebook with solid performance and a good keyboard, but its screen and overall look could be better. Quiet demeanor. Toshiba has refreshed its affordable Tecra A50 lineup with the thinner and sleeker A50-C series. Unfortunately, the manufacturer has a long way to go to catch up to the likes of Dell, HP, or Lenovo in the business space. Certification:CE / Der Hersteller erklärt, dass dieses Produkt mit den nachfolgenden europäischen Richtlinien und Normen übereinstimmt, die zur Anwendung des CE-Zeichens erforderlich sind / El fabricante declara que este produto cumple con la siguiente directiva y regulaciones para el CE-marking. El responsable de CE marking es Toshiba Europe GmbH, Hammfelddam 8, 41460 Neuss, Germany.